Cycle For Charity - What type of fundraiser are you? What type of fundraiser am I? This is the first question you should ask yourself when you start to think about fundraising for your charity cycle. Everyone has certain key strengths and using these in your fundraising endeavours will make everything a great deal easier and much more enjoyable. 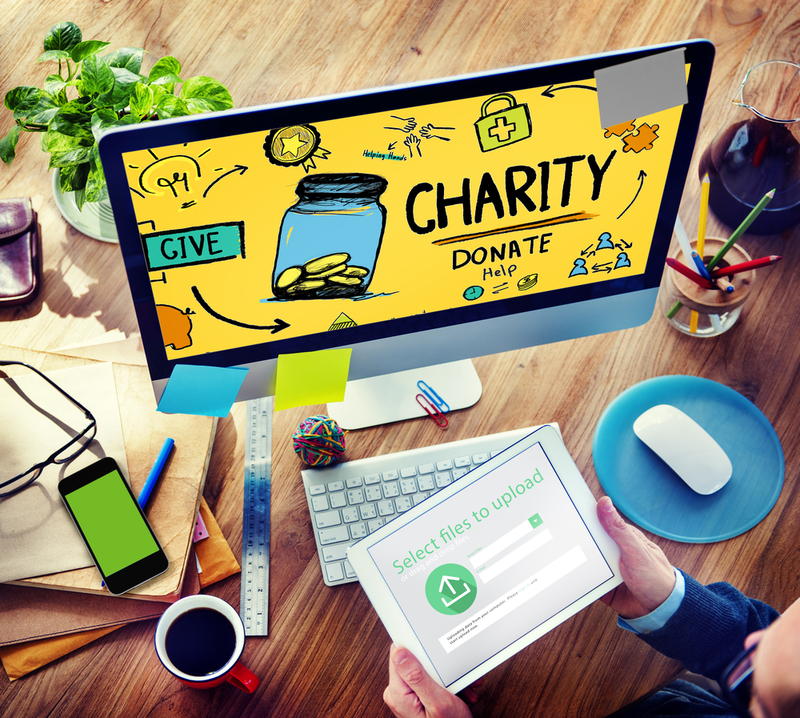 This article will help you understand what type of fundraiser you are and help you smash your cycle for charity fundraising target. We are all a bit geeky at heart but there are always those amongst us who have to have the latest laptop, phone and apps. If this is you, you’ll be pleased to know there are many fundraising tools on the market that will make your fundraising a whole lot easier. Text giving is one of the newest ways so add this to Facebook, twitter just giving and your target will be reached very quickly. Click here to read more fundraising ideas on for all you cyber geeks. So you are in the office every waking minute of every day, then you guessed it, you need to target your work colleagues and make sure they are constantly reminded that you cycling for charity. Find out about Match Giving, lots of companies will contribute to your fundraising target and then charms your colleagues with bake sales, raffles and guess the baby competitions. Click here to read more fundraising ideas for all you workaholics. If you are looking after the kids or working from home and trying to work out how you are going to fit any fundraising in, fear now more. We have lots of amazing ideas for you mums, dads, parents and children, there will be no excuse not to smash your target. Click here to read more fundraising ideas on for the homebody. If you are one of those lucky people who already have next years holiday planned and know what you are doing every weekend up until Christmas then you are going to love the fundraising ideas we have for you. The key to fundraising is to be organised and plan all your fundraising activities as far ahead as you can. Click here to read more fundraising ideas on for the super organised. Lot’s of us will fall under this category and if you leave everything to the last minute and enjoy to freestyle rather than plan don’t worry. We have more last minute fundraising tips than you can ever imagine, more importantly lots of them are very easy to do and will raise you lot’s on cash for your charity cycle. Click here to read more ideas for last minute fundraisers. So, What type of fundraiser are you?